Dr. Carlo Dionisi-Vici, paediatrician is Head of the Unit of Metabolic Disease at the Bambino Gesù Children’s Research Hospital in Rome, Italy; is President of the Italian Society for Inborn Errors of Metabolism and Neonatal Screening (SIMMESN) and Council member of the Society for the Study of Inborn Errors of Metabolism (SSIEM). Dr Carlo Dionisi-Vici obtained his medical degree and completed his residency in Paediatrics at “La Sapienza” University, Rome, Italy. He is currently Head of the Division of Metabolic Diseases and of the Research Unit for Metabolic Diseases at the Bambino Gesù Children’s Research Hospital, Rome, Italy. 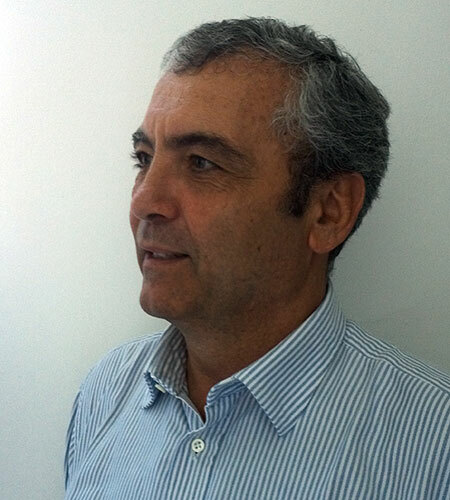 Dr Dionisi-Vici is also the President of the Italian Society for the study of Inborn Errors of Metabolism (SIMMESN). His clinical work and research are focused on disorders of glucose metabolism, including fatty acid oxidation disorders, glycogen storage disease, hyperinsulinism, as well as on organic acidaemias, urea cycle defects, homocystinurias, mitochondrial and lysosomal disorders and on the management of metabolic emergencies. Throughout his career, Dr Dionisi-Vici has conducted translational research, applied new technologies to improve diagnostic processes, and contributed to improving the prevention and treatment of inborn errors of metabolism.